Join our mailing list to stay up to date on upcoming showings. 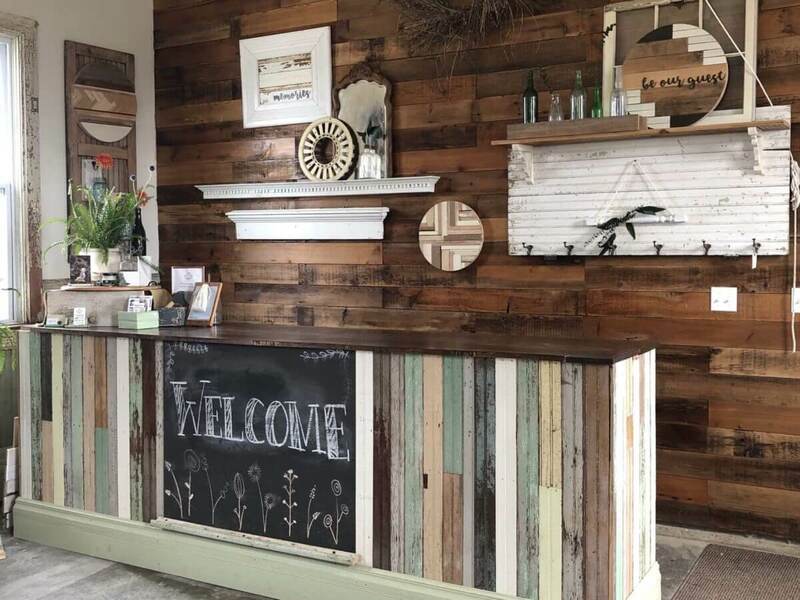 In the spring of 2018, NEI Architectural Salvage and Skräp Work had the opportunity to dismantle a one room schoolhouse that originated in the Madison township between Ridgeway and Decorah. Saving it and working to preserve the unique building's charm sounded more fun! We successfully moved the structure to our onsite location and have been working to restore as much of the original charm as possible. Don't worry, we also added a little of our stamp to the schoolhouse. It is currently being used as a studio space and a location for occasional sales. 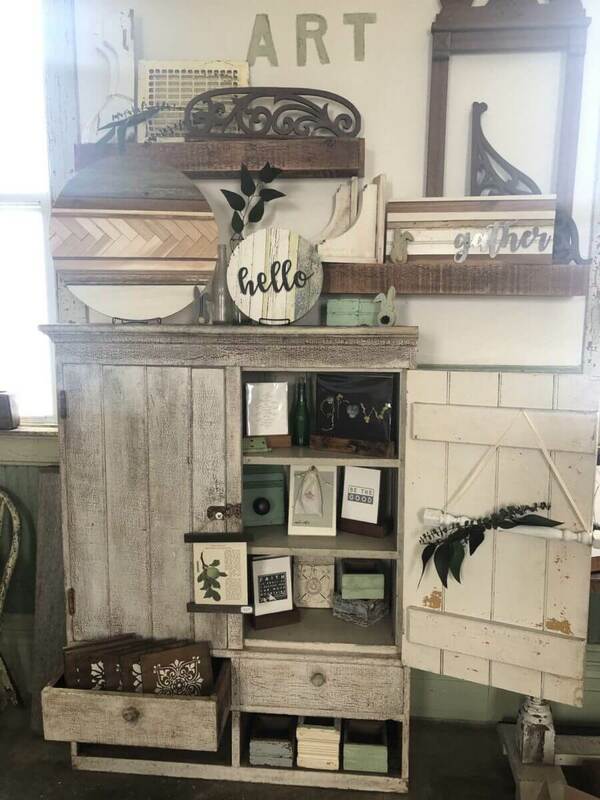 Our goal is to give our customers a unique shopping experience by bringing in our signature Skräp Work products, architectural finds, other home decor, along with the work of other makers and artisans. 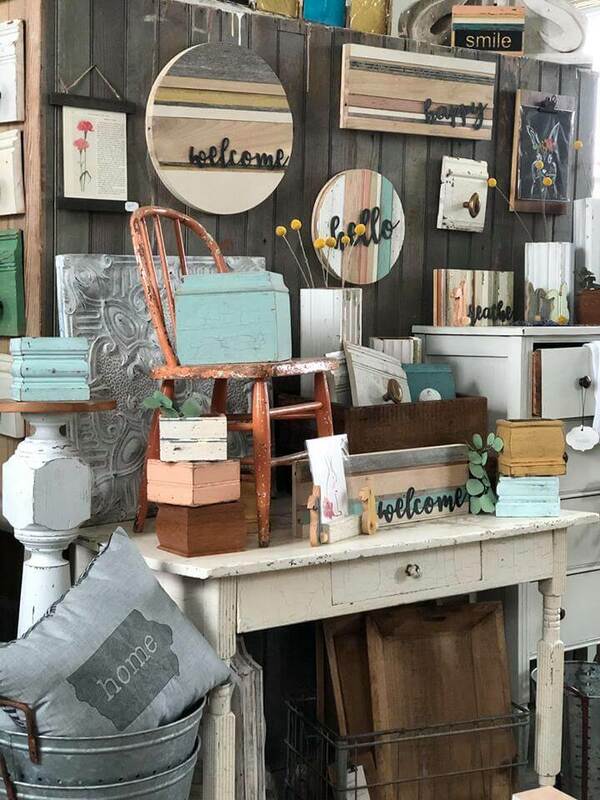 During our occasional sales along with our work and finds we also bring in a few area makers and artisans. Check back to learn more about our upcoming events in our charming space. 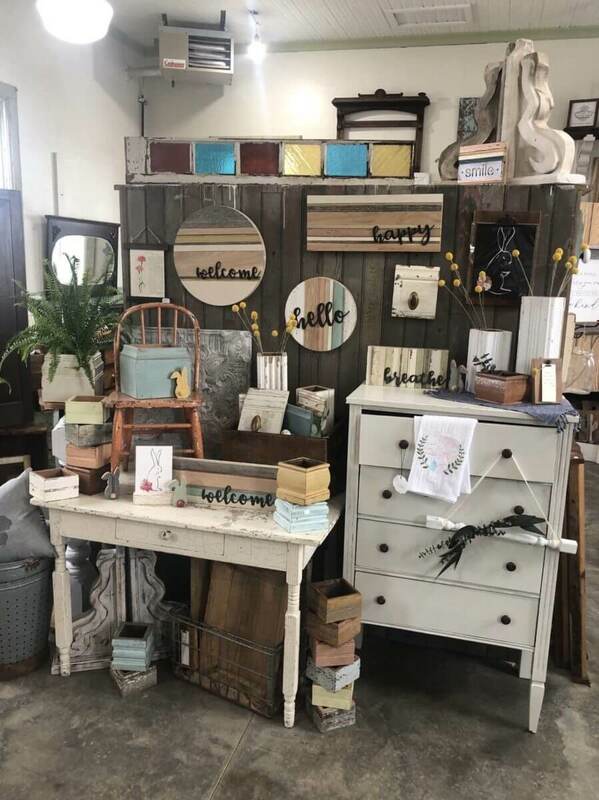 If you are in the area or would like to stop in between openings just give us a call and we would be glad to open the doors for you. There are many things we do not list online but will have available at the school house.